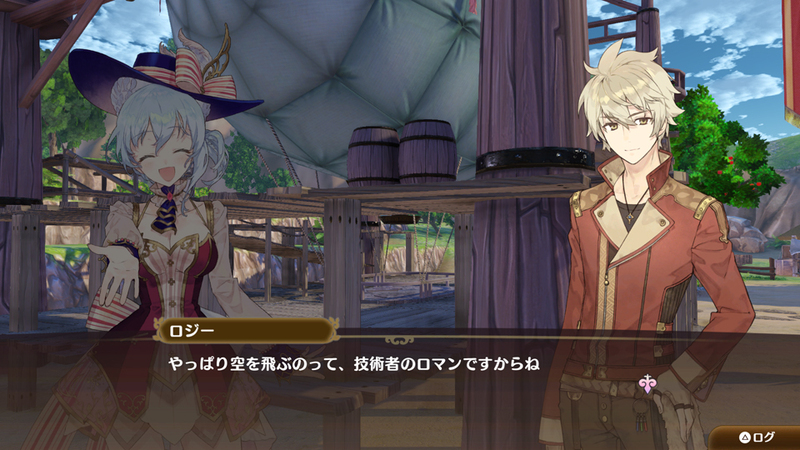 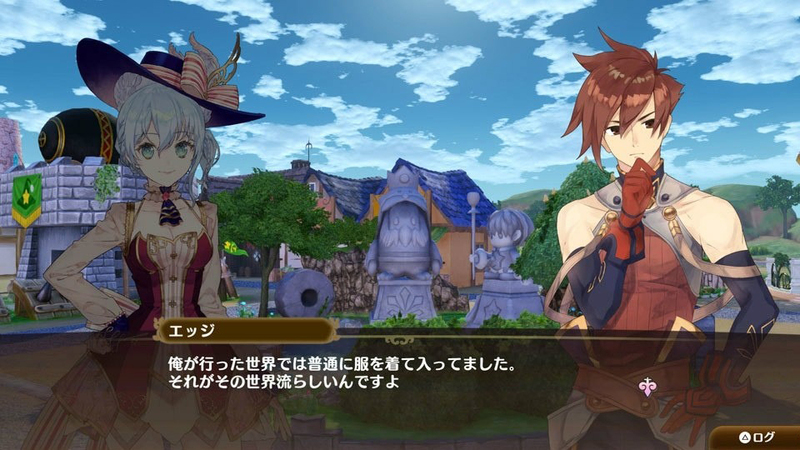 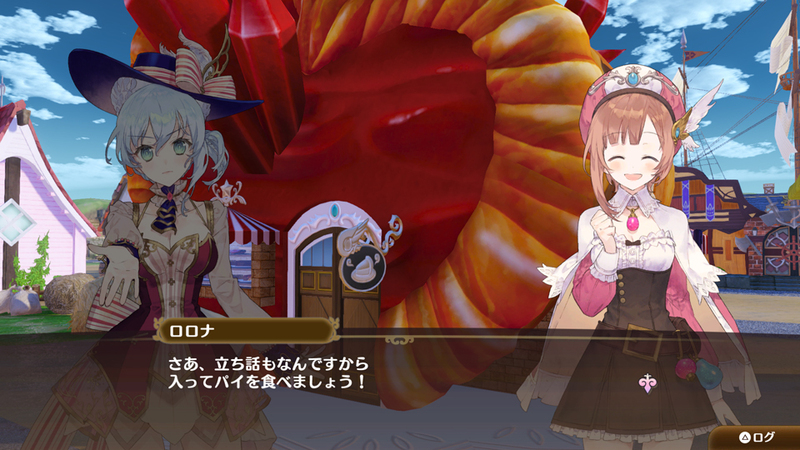 Nelke & the Legendary Alchemists received a new batch of details and screenshots today. 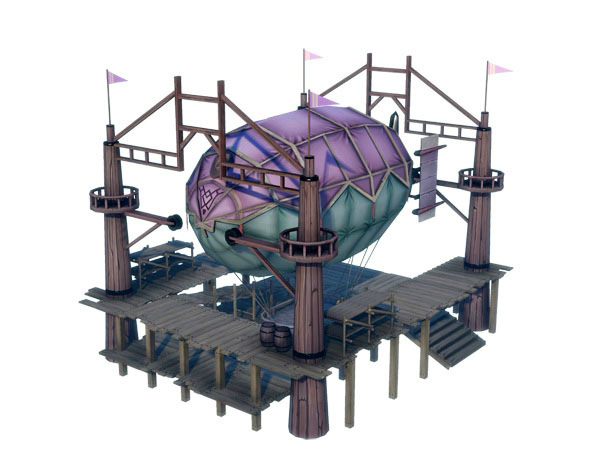 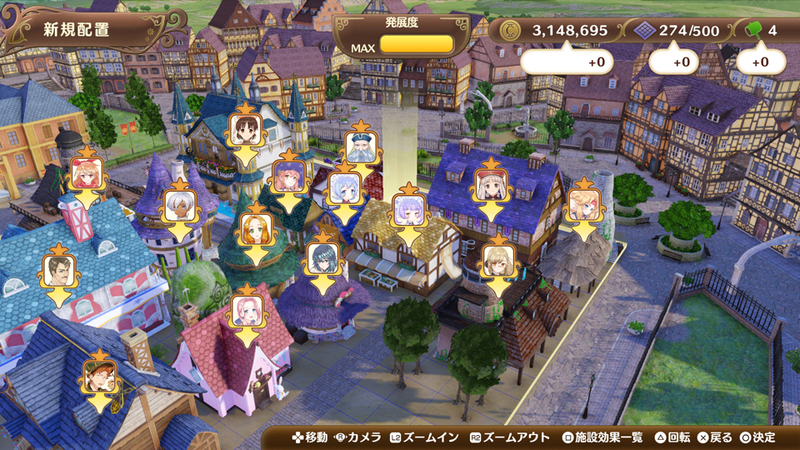 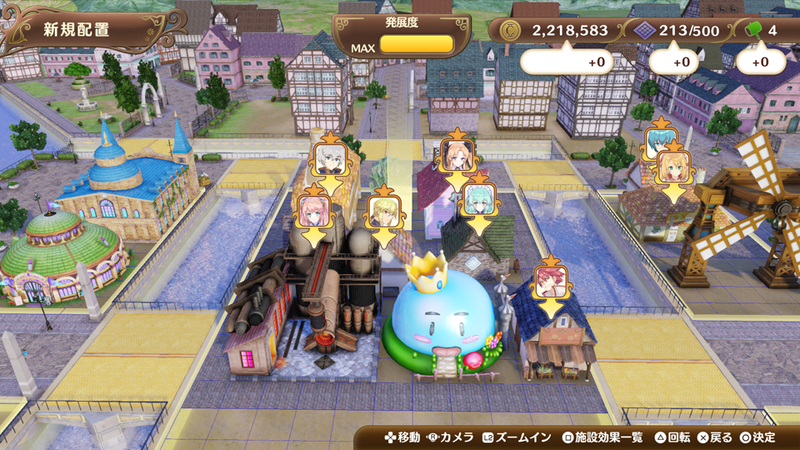 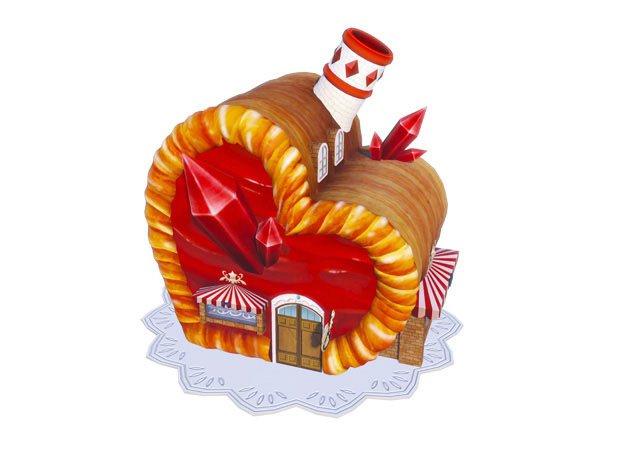 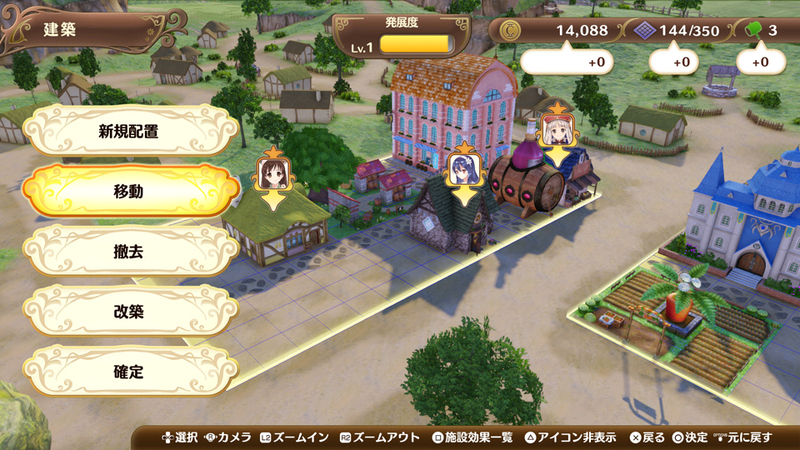 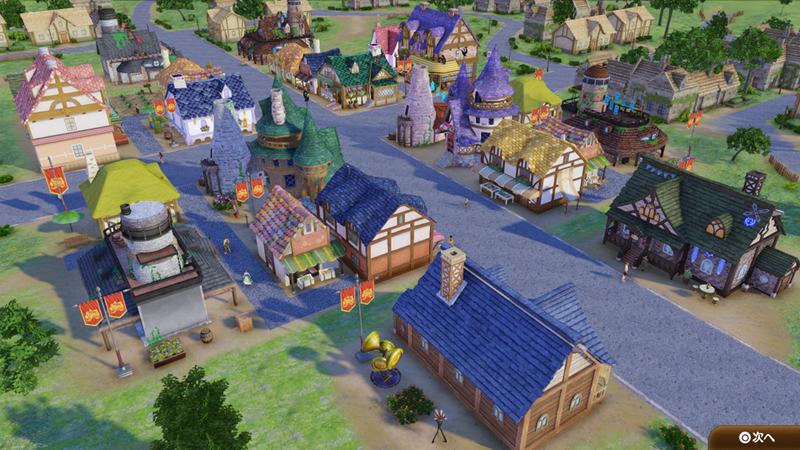 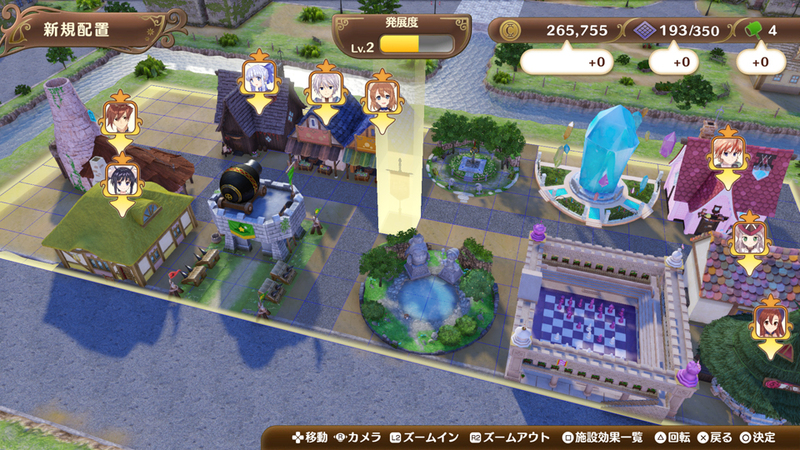 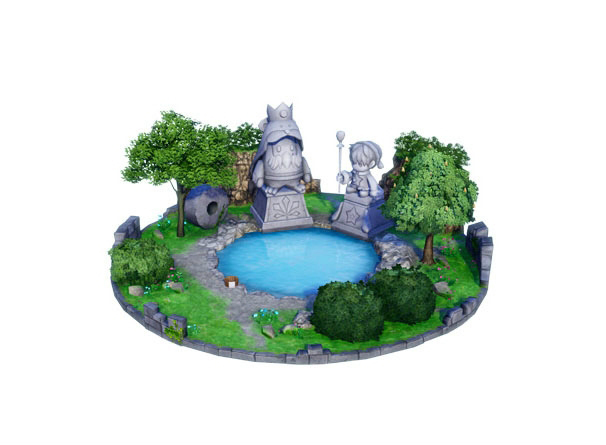 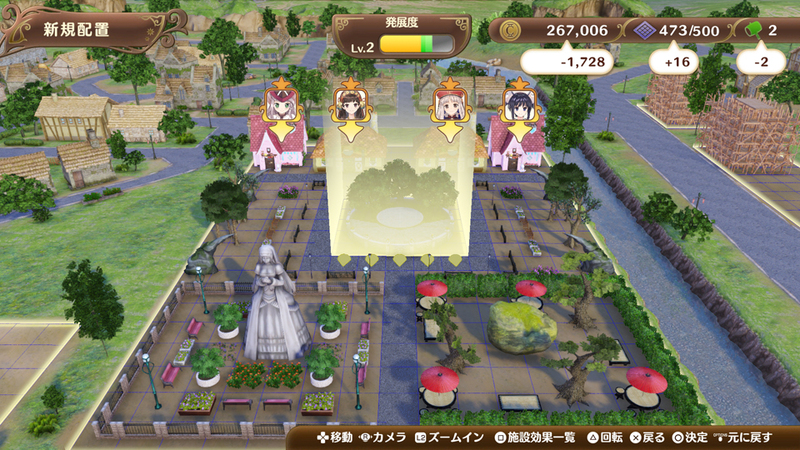 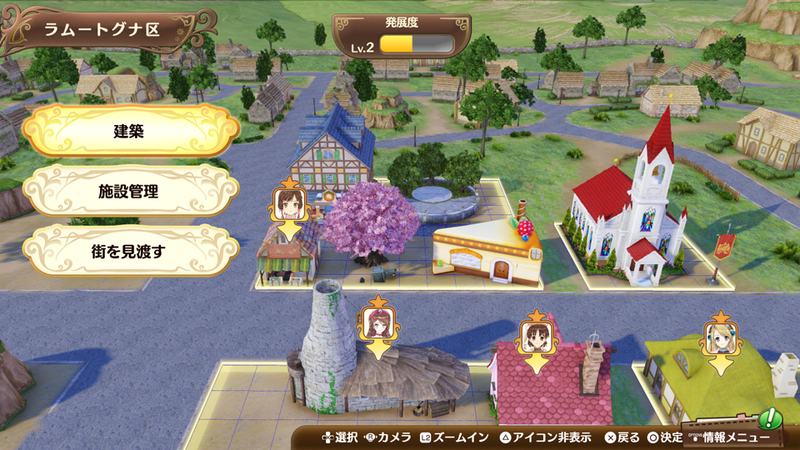 This time around, we have an update on Atelier series facilities and landmarks in the game. 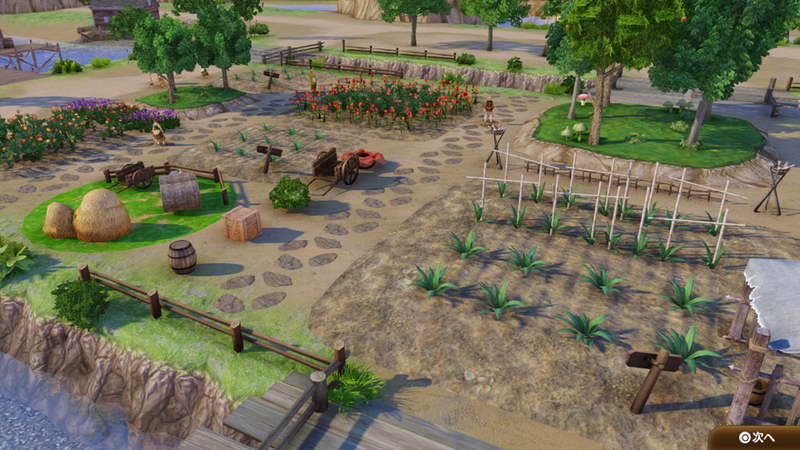 Find the full roundup below, courtesy of Gematsu.